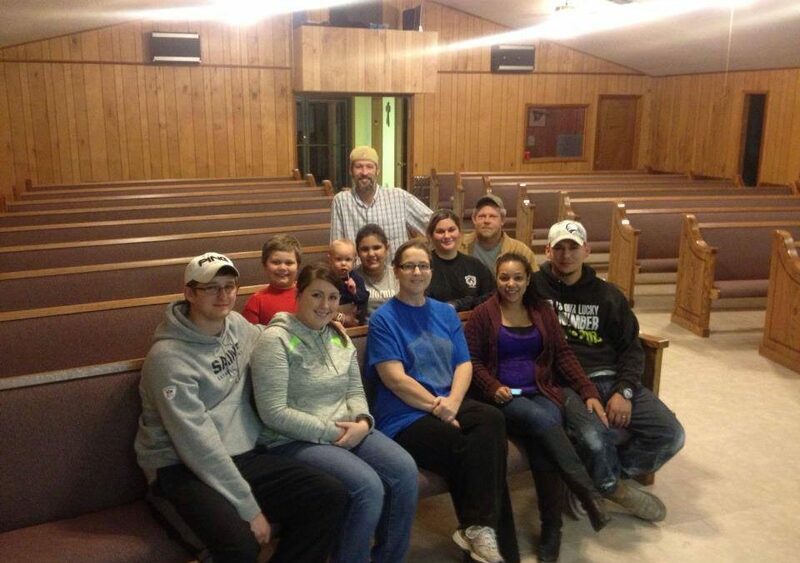 We installed new church pews in Faith Baptist in Rayville, Louisiana and had the pleasure of getting to know many of the congregation members while we worked on getting the pews in place. We love the fellowship we find in the churches we serve across the country and meeting others who are working and living for the Lord. We found a strong community at Faith Baptist! We installed new church pews and there’s a perspective trick in this photo—while the pews look like they’re different lengths, they are actually all the same. In this photo, your eyes are playing a trick on you and making you think they are different lengths. The pews look shorter at the front of the church than at the back of the church. While all of these pews are one length, we are always able to make pews in any unique way you need. If you’re looking for church pews of varying lengths, it can often be difficult to get what you need. In this church there aren’t obstacles like poles or uniquely shaped spaces like in other churches—which is where the real trouble typically starts for churches looking for pews of varying sizes. 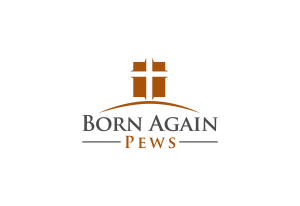 If you’re ordering church pews pre-made, it can be impossible. Custom made church pews have the ability to be built to your specifications. 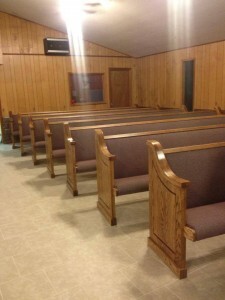 For churches with unique spaces and needs, we can build church pews that fit your needs so be sure to contact our church pew representatives to find out how we can help make church pews that work for your church. Since all of our pews are made to order, we don’t take a pew and chop it up to make it fit your church like other companies. We only build church pews from the highest quality materials possible so our church pews will last as long as possible, even if they’re in odd sizes.